A friend of mine (Hatha, was it you? or Ben?) 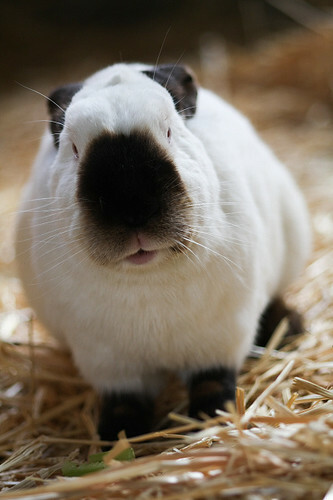 has invented the word "cuteomorph", which (we have ruled) covers bunnies, mice, rats and guinea pigs.